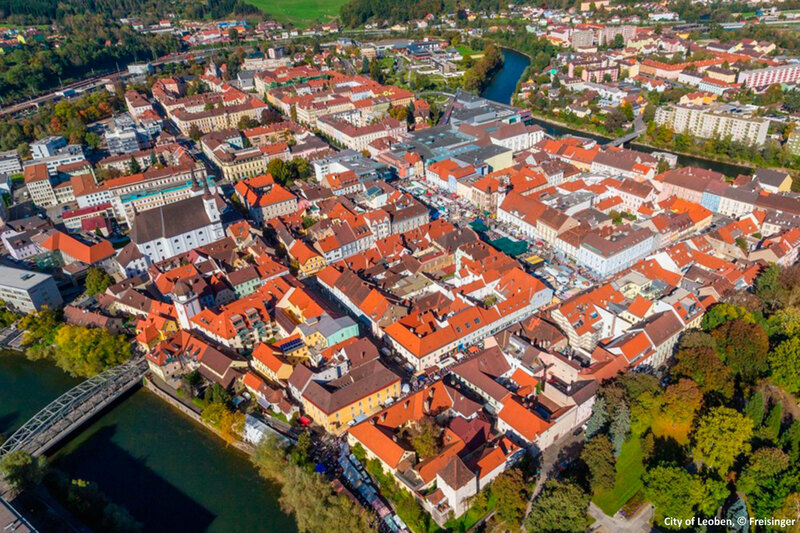 EIT RawMaterials – Regional Center Leoben is a core partner of EIT RawMaterials and has developed significant strategic themes as contribution not only for the Innovation Community but also for Austria. On the one hand, the center has a special responsibility for the region East and South East Europe (ESEE Region), through outreach, integration and community building activities, such as the annual ESEE Dialogue Conferences. On the other other hand, EIT RawMaterials – Regional Center Leoben integrates relevant Austrian stakeholders from the raw materials and economic sector into the community, mainly by project integration and innovation and entrepreneurship activities. Additionally, education projects have evolved to be a special strength of the Center, so that now the status of Education Platform East for strategic education development in the ESEE region has been established. Montanuniversitaet Leoben is a partner of EIT RawMaterials and currently participating in more than 40 innovation project. For more information, please visit EIT RawMaterials – Regional Center Leoben website.